Attach this brilliant little device to your antenna* follow the easy setup instructions and have WiFi throughout your boat for as many users as you like! The USB WiFi Repeater supports routing from an Internet Service Provider (ISP) connection (DSL or cable modem) to a local network. 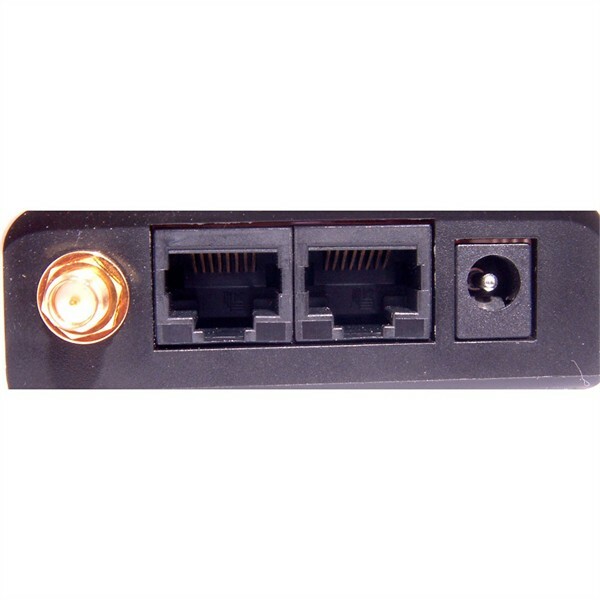 It is simple to configure and can be up and running in minutes. 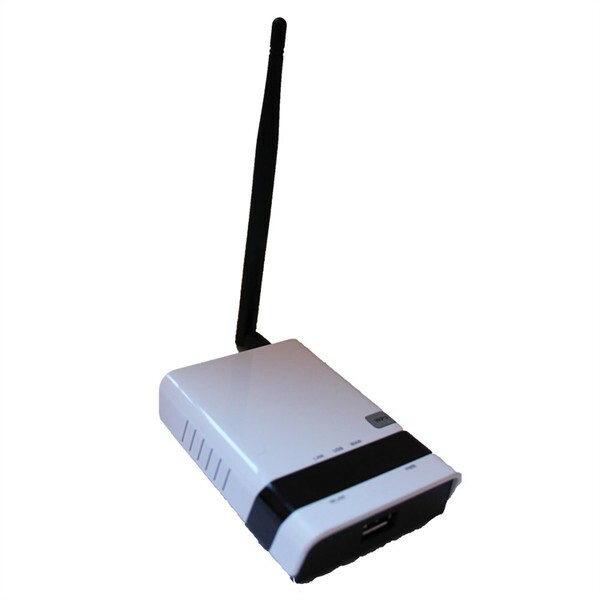 The USB WiFi repeater supports outdoor USB adapters to repeat the WiFi signal to any indoor environment. This is an ideal set up for sharing the marina WiFi inside your yacht. 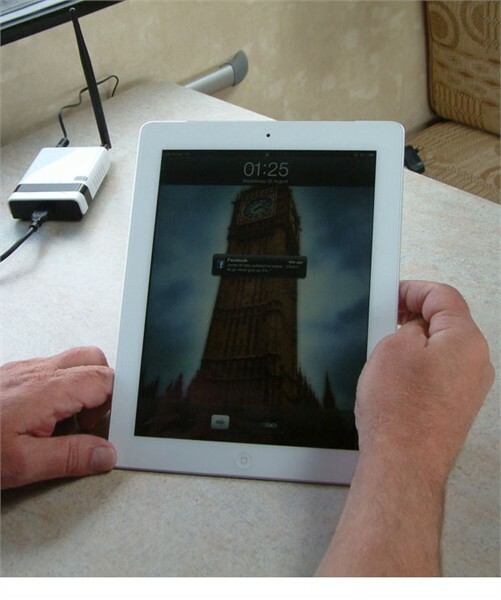 For instance, people may use an outdoor antenna such as the Rocket or Outdoor USB CPE to access marina WiFi but if you have an iPad with no USB port its not possible to connect with the antenna. 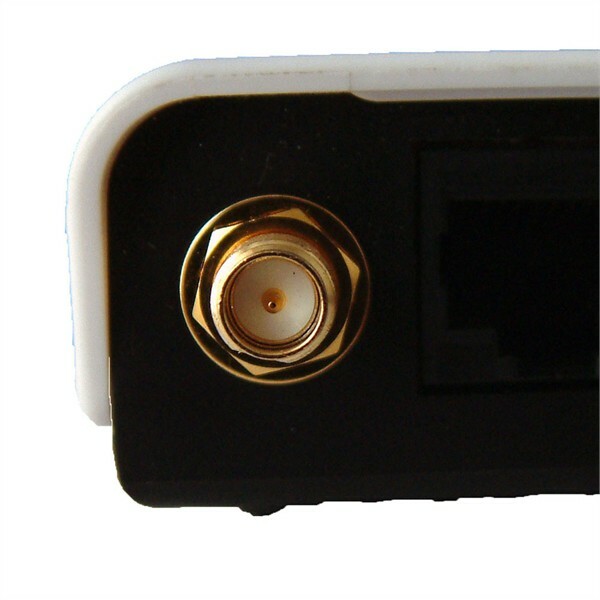 The USB WiFi Repeater can be connected to the outdoor antenna allowing the WiFi to be shared within the yacht. The USB WiFi repeater supports outdoor USB adapters to repeat the WiFi signal to any indoor environment. The USB plug is plugged into the WiFi repeater which then creates a mini hotspot in your yacht allowing connection to an iPad, Smartphone, notebook, laptop or handheld games console to the marina WiFi. 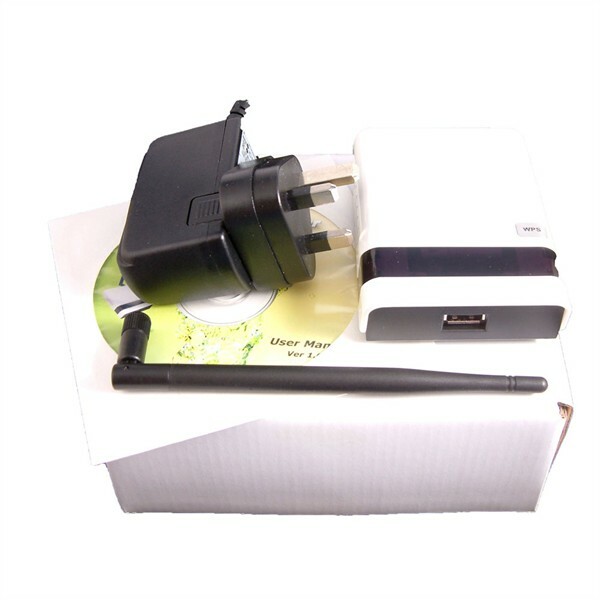 *The USB WiFi Repeater will work with USB adapters which have the Ralink RT3070 Chipset only.